I just love the coloring of this piece! It seems to 'shimmer'. Wonderful job @Pixey! Yep definitely OMA - but with your own Pixey style. 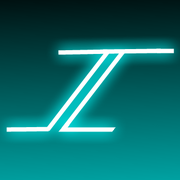 Agree with Lynxster' about it shimmering. Can't imagine it working with different colours as they really add to it. Luv the pendant Pixy, superb metal work. That's such a pretty bottle @Pixey! The texture and coloring, looks so realistic! OMG! Now slowly you must open a perfumery shop. Beautiful. Thank you for sharing this with us! 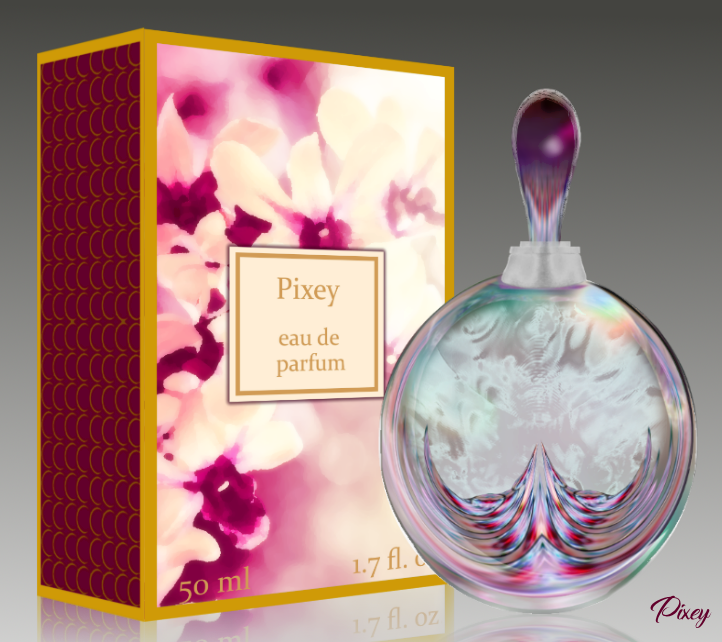 Another wonderful perfume bottle @Pixey! You have such a flair with them! Is that P.I. for the bottle base ? Great relections/ refractions either way ... great choice of colours as are the ones for the box - very complimentary. The perfume bottle looks like something out of a commercial! Excellent work!